i-Neighbour keeps 3 types of data, namely Informative Data, Activity Data and Community IoT Activity Data. 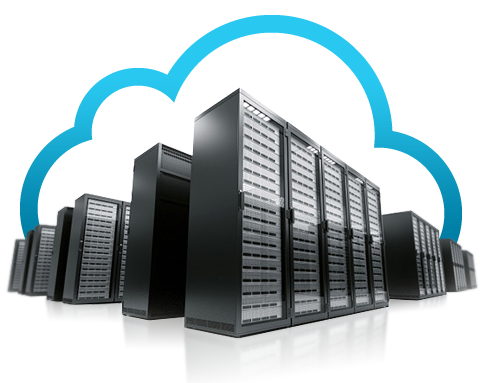 To keep your data in i-Neighbour cloud server for long without having to worry about data migration/transfer process, i-Neighbour comes fully prepared with its Data Storage Extension plan for your convenience. The Plan presents you with the storage extension charges for you to make an informed decision when the time comes. Informative Data Basic information such as resident and organization info, e-document and e-contact created by the community Available in storage for as long as the subscription of i-Neighbour is still valid and active without any additional charges. Free of Charge Available in storage for as long as the subscription of i-Neighbour is still valid and active without any additional charges. Activity Data Data derived from the transaction activities such as e-billing, visitors activities, trigger of panic button, notifications, report incidents, e-polling and etc. 2 years live data & 3 years archived data Extra Archive Activity Data storage is USD 0.50 per unit household per year. A subscription of 2 years in this plan will entitle you to have a total of 7 years storage which consists of 2 years live data and 5 years archived data. Data derived or generated from the transaction activities from the IoT devices for community use such as BLE-2 for barrier gate, BLE-16 for lift, and some IoT readers or smart locks for facility rooms and common areas. > 100 community IoT devices USD 2 per unit household per year Your neighbourhood is having 38 IoT devices, and you want to subscribe for another year in this plan. The charge will be USD 1 per unit per year and you will get 1 year live data plus 3 years of archived data. For a neighbourhood having 72 IoT devices, with extension plan of 2 years, the total amount per unit per year will be USD 1.50 and you will entitle to a 1 year of live data and 4 years of archived data.